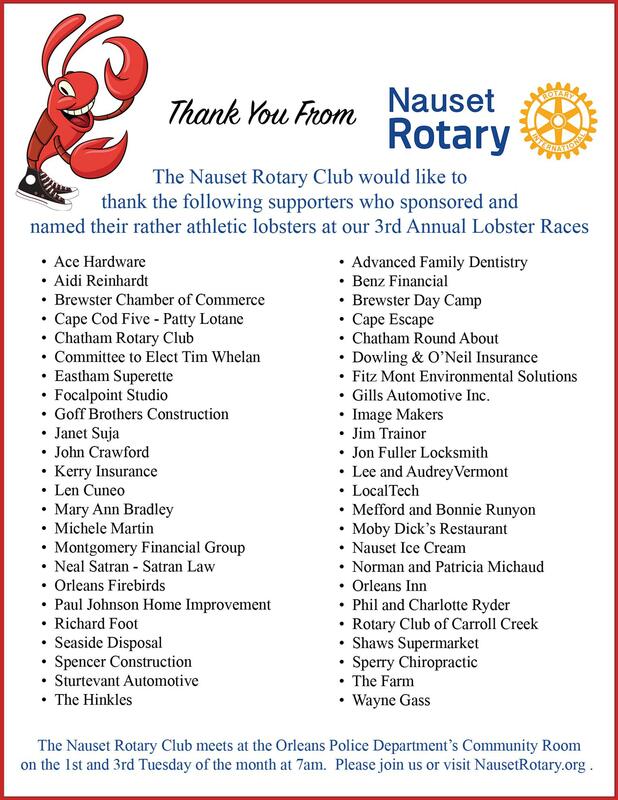 Welcome to Nauset Rotary Club! 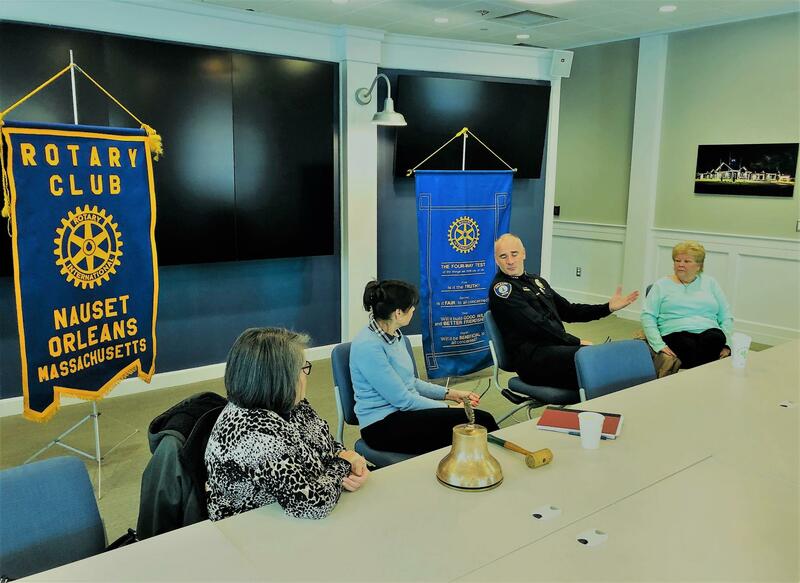 As part of our efforts to refocus our club vision/mission at our club meeting on February 19th our speaker was Maureen Linnehan, a case manager working with the Homeless Prevention Council in Orleans. Club members enjoyed a tour of the new Orleans Police Department facility at 99 Eldredge Park Way on Tuesday March 5th. At 7:30 AM Orleans Police Chief Scott McDonald joined with us and led us on a tour of the new facility. The Orleans Police Department is one of only two departments certified on Cape Cod.